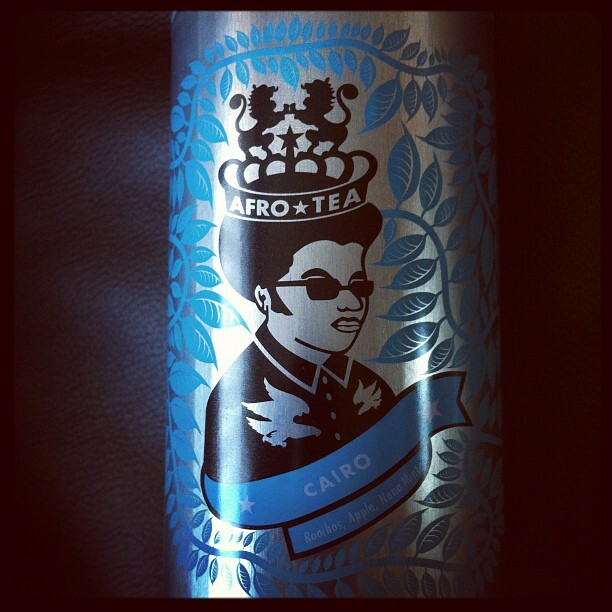 I got some Afro Tea “Cairo” blend for Christmas. This blend of Rooibos, Mate, Honeybush and Chun-Mee Green Tea are blended to perfection to create a fresh aroma. Carob, apple pieces and nana mint add an additional fruity tone. Perfect for making in a pot and drinking out of a small teacup, when time permits. A favourite little ritual of mine. This entry was posted in Experiences, Simple Pleasures, Things. Bookmark the permalink.